Want to see your business here? Get an adventure listing in our fall 2011 issue and a listing on this page for one low price! Limited time, contact editor@wyolifestyle.com for details! Join our Flicker Group and share your photos! 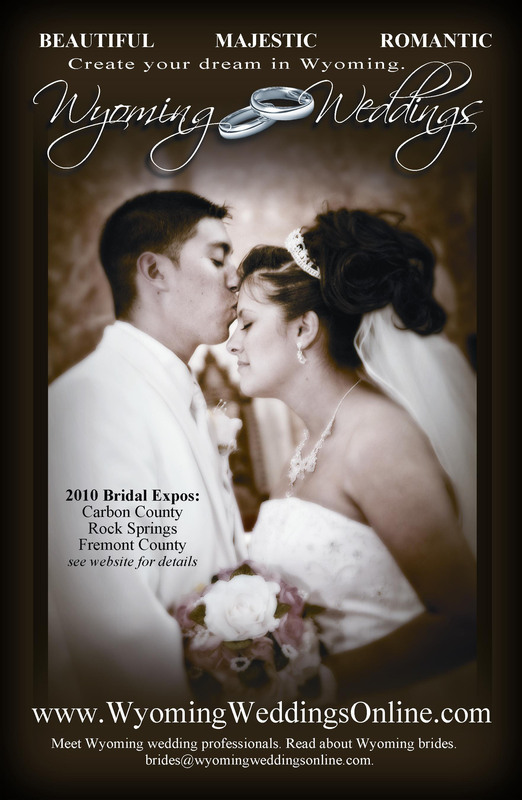 Copyright Wyoming Weddings, LLC 2010 All Rights Reserved. Any Copying or Reuse is Strictly Prohibited Unless Prior Written Approval is Granted by Wyoming Weddings, LLC.